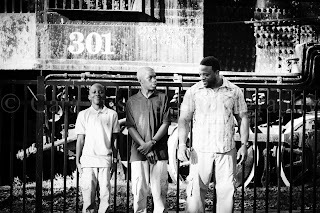 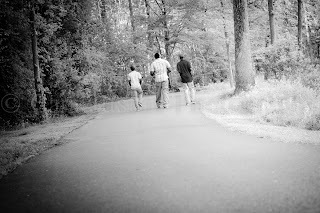 I met up with these guys a few weeks ago and we had a blast running around Freedom Park. 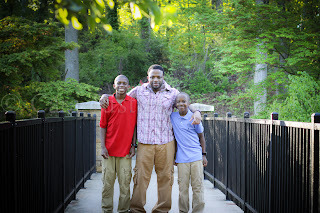 These guys definitely kept me on my toes! 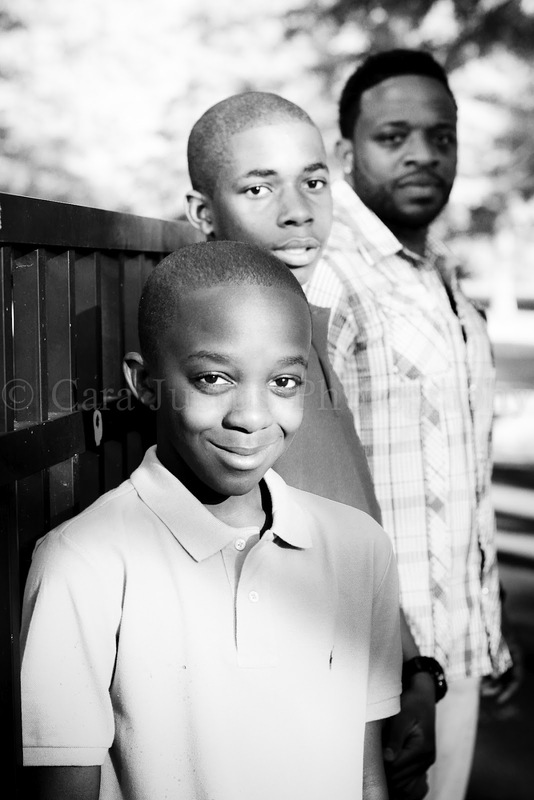 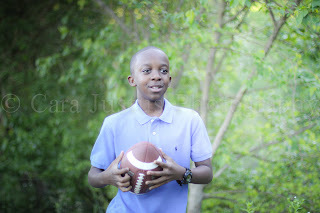 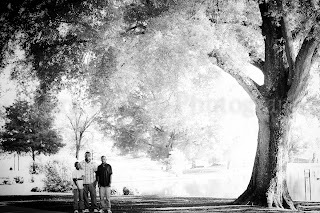 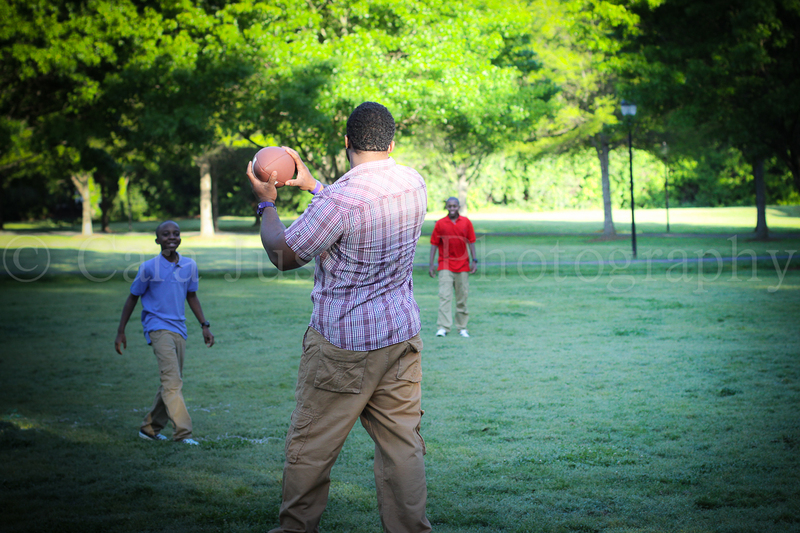 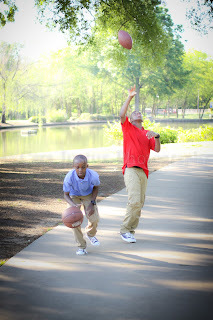 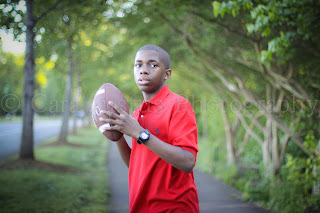 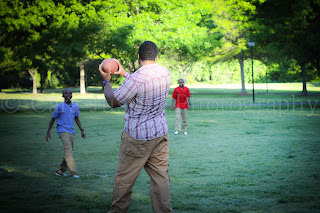 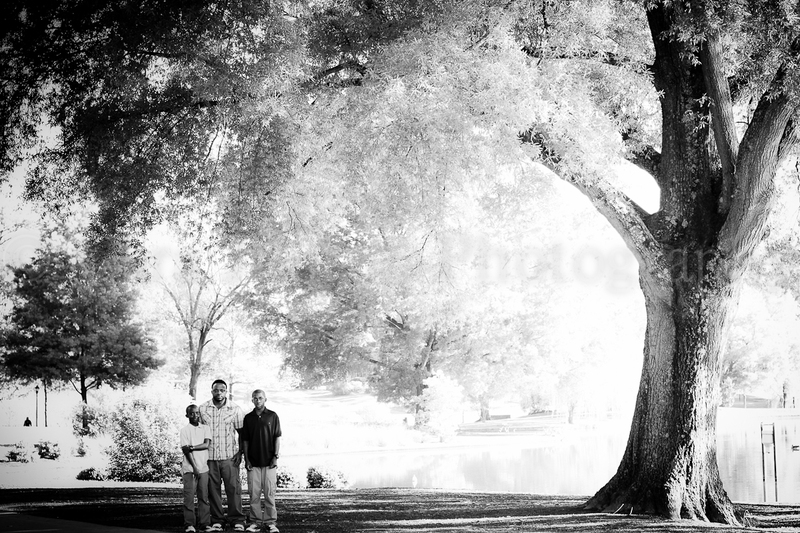 Dwain- Thank you for choosing me to capture you and your boys playing together, I hope you love the result!